Naboisho is a small, 9-room camp with a prime location on the 50,000 acre Mara Naboisho Conservancy, a ground-breaking conservation initiative that preserves critical wildlife habitat to the north-east of the Maasai Mara National Reserve. 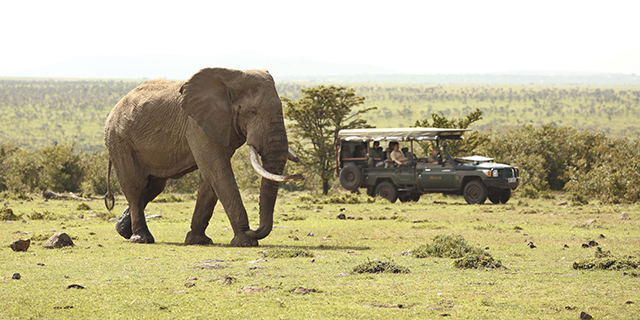 The Conservancy's varied landscape supports an abundance of wildlife year-round, reputed to have a higher concentration of big game than the Mara itself. The Naboisho Conservancy is particularly famous for its lion population, estimated at over 100 individuals, reflecting the abundance of resident grazers and the overall health of the ecosystem. Elephants and giraffe thrive in acacia thickets, while cheetah hunt gazelle on the open grasslands. 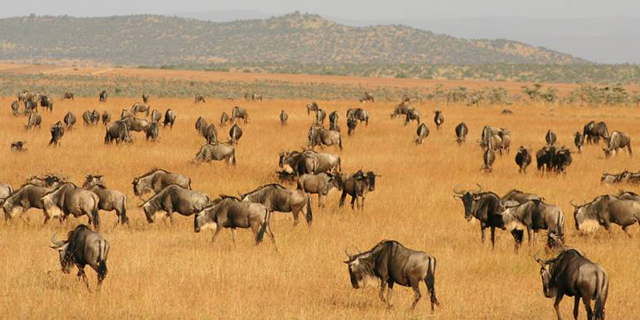 From July to October Naboisho overflows with wildlife from the Great Migration, and is also a critical corridor for the migration of hundreds of thousands of additional grazers from the Loita Plains. Situated on a private conservancy, Naboisho Camp can offer a variety of activities that are not possible inside the National Reserve, including off-road driving for up-close wildlife sightings, walking safaris, night drives, and overnight fly-camps. The camp is renowned for the quality of its guides, all drawn from the surrounding Maasai villages. With more than 500 Maasai families partnered in the Naboisho Conservancy, community visits are another activity highlight. Optional extras include game-drives and hot air balloon safaris inside the Mara Reserve, and exciting horse-back safaris. Naboisho is an intimate and elegant safari camp with an open and spacious feel overlooking the surrounding acacia woodland. The camp is centered around a comfortable and stylish sitting and dining area set within an open-sided building under thatch. 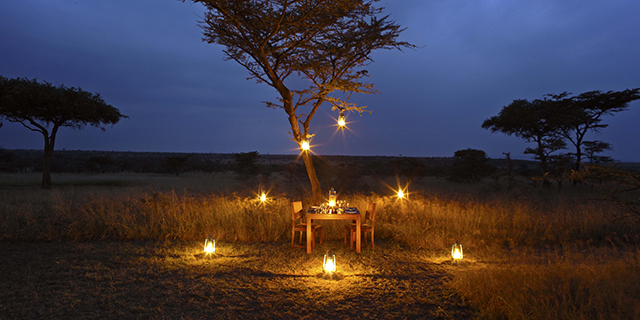 A lawn leads to a campfire and a long table under a tall acacia tree for al fresco dining. Guest accommodation is in nine large and luxurious tented suites, which are widely spaced across the hillside, providing exclusive private experience. 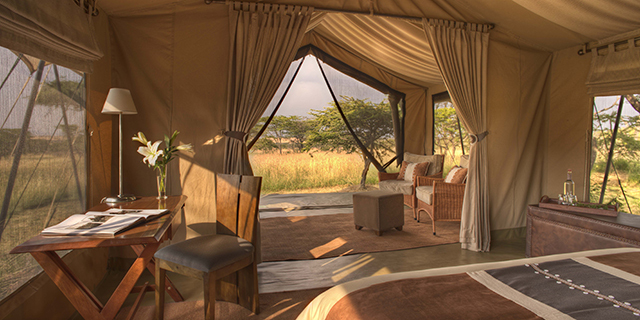 Each tented suite boasts a contemporary African aesthetic, and contains a sitting area with comfortable day beds, the main sleeping area draped in indigenous textiles, and an en suite bathroom with double vanities and a rock-enclosed outdoor shower. Naboisho is an unpretentious, quality-oriented safari camp focused on providing an immersive safari and conservation experience on a prime tract of African wilderness. From the abundant wildlife to the outstanding guides and the unique community dimension, Naboisho provides an holistic exploration of the Greater Mara Reserve, one of Africa's truly iconic ecosystems.